Uganda Gorilla trekking safaris or Uganda gorilla safaris & Tours are carried in two parks all located in southwestern Uganda i.e. the Mgahinga Gorilla National Park and Bwindi Impenetrable National Park. 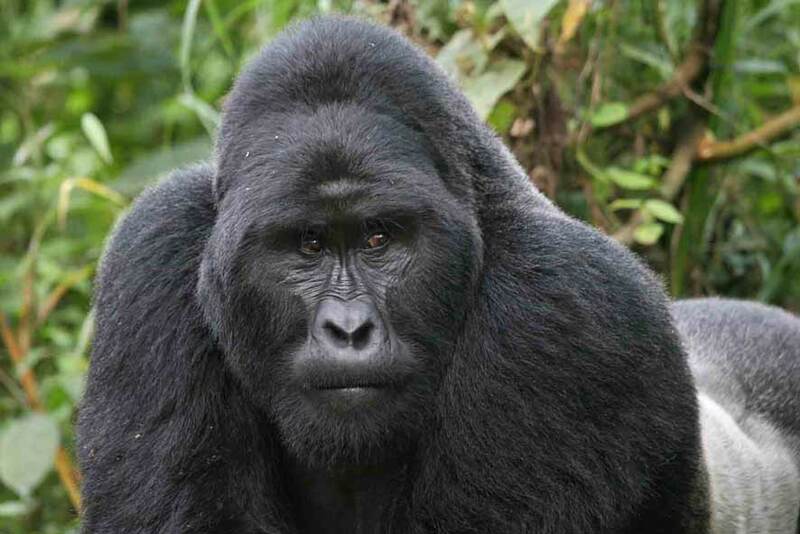 Bwindi with 400 mountain Gorillas has 36 gorilla families and 11 habituated gorilla groups and Mgahinga has one habituated gorilla group which are opened for tourism purposes. Part of the fun of tracking gorillas here is trying to follow them through the dense foliage. 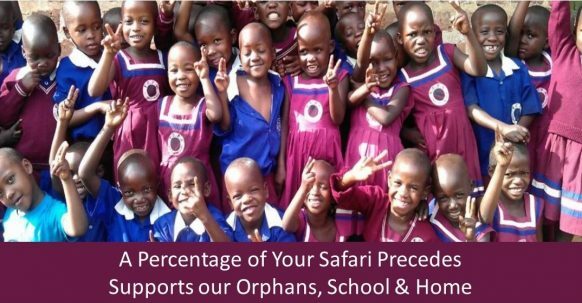 You can also get to see other primate species and also under take cultural walk to encounter the rare local Batwa community who were the traditional owners of the land occupied by the two parks before they were pushed way. Uganda gorilla safaris & Tours comes with an exceptional experience that is not only got from encountering the Mountain gorillas but also a tour to different wildlife safari destination of Queen Elizabeth national park alive with tree climbing lions, Kazinga Channel, undertaking an ultimate primate trekking encounter and wetland nature walk in Kibale forest park or visiting the different cultural sites spread in different parts of Uganda. These together with their unique rich cultural heritage combine to trigger or offer an utmost Uganda Gorilla safari experience. 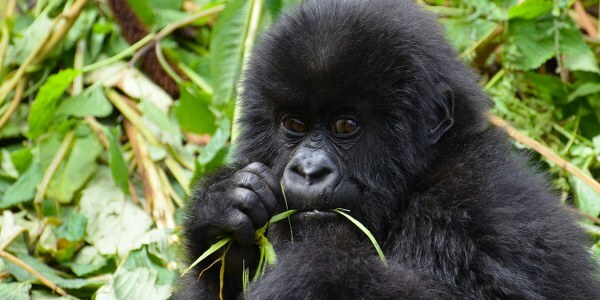 If you are planing to come for a Uganda gorilla safari & Tour, contacting us to organize for you your gorilla safari in Uganda is among the best decisions that you can ever make if you look forward to having a life time ultimate gorilla trekking experience in the pearl of Africa -Uganda. The experienced professional guides and the vast knowledge that is possessed by its reservation staff is enough to organize any gorilla trekking safari package both in Uganda and other neighboring countries. The fleet of comfortable safari vehicles and the broad selection of all categories of lodges ranging from luxury /Upmarket to Mid-range/Standard and Budget/basic blend to provide ultimate gorilla safari experience to all our lovely visitors.